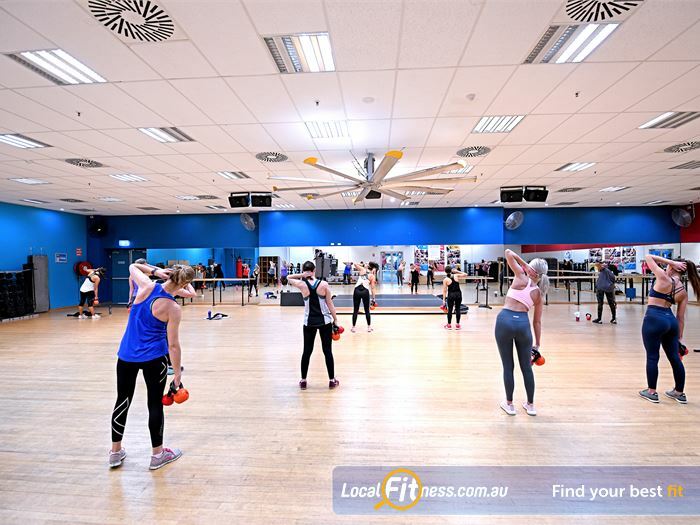 Why Goodlife Health Clubs Essendon? 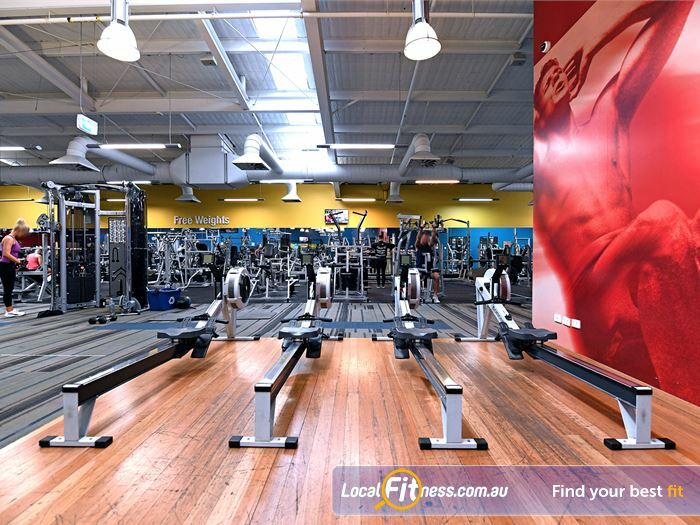 Experience the Goodlife at Goodlife Essendon gym! 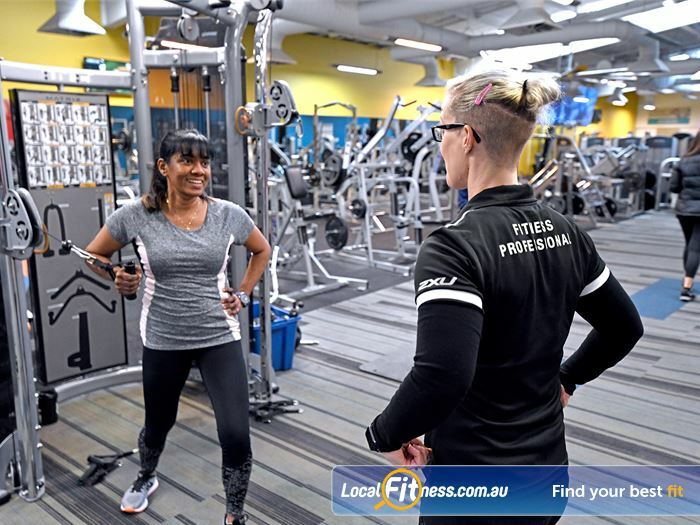 Goodlife Health Clubs is one of Australia’s largest and most popular health club chains supporting more than 240,000 members to live healthier and more active lifestyles. 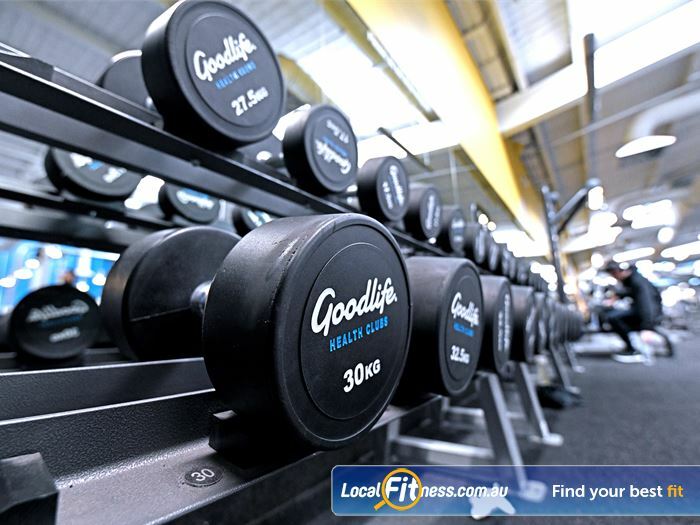 With more than 84 convenient locations across Australia, Goodlife makes it easy to find a club close to home or work. 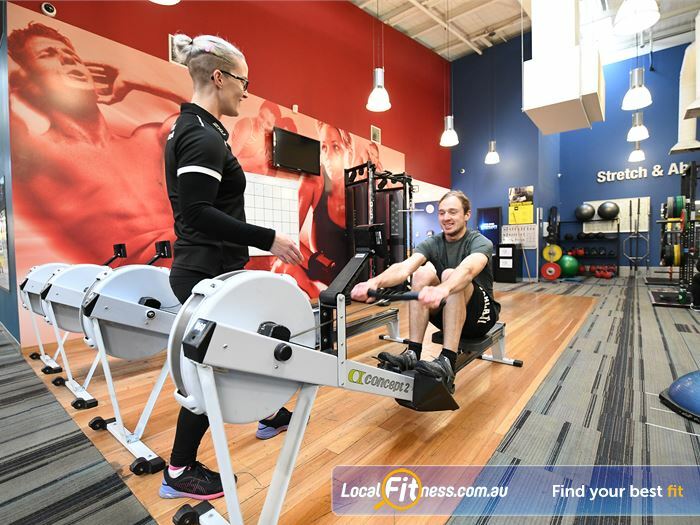 At Goodlife Essendon gym, our purpose is very clear – we move people to achieve great things – whether it’s finding a better work/life balance, creating healthy habits or training for your first marathon. 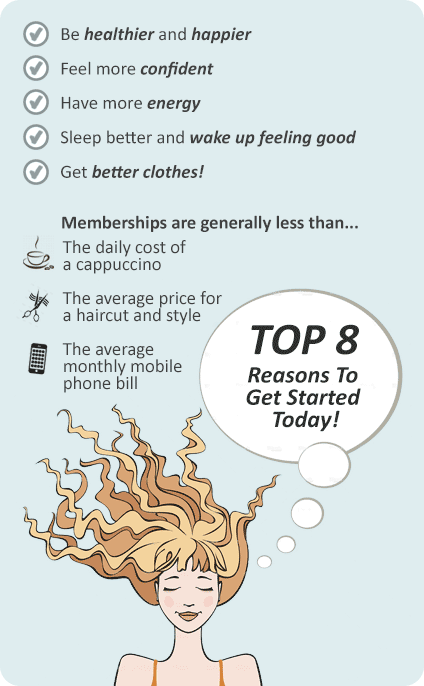 When you join Goodlife Health Clubs, you become a member of the Goodlife tribe and part of the extended Goodlife family. 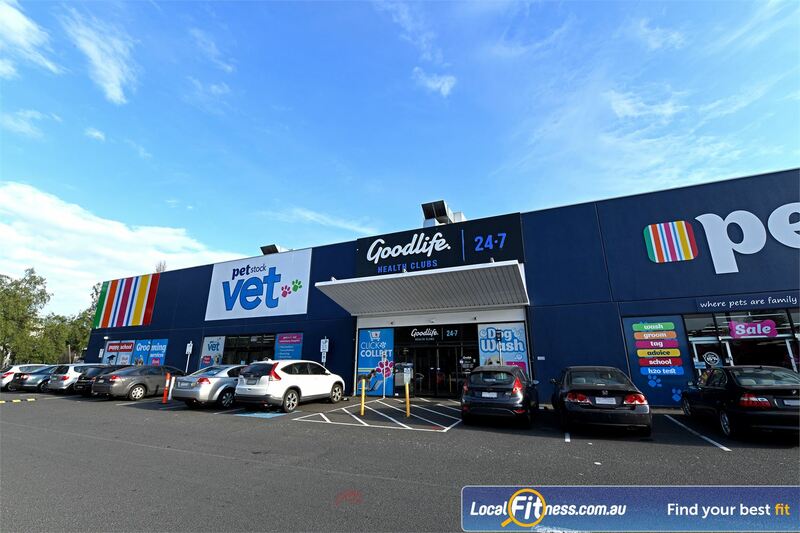 Now’s the time: get up, get moving and get into the 'good life' at your local Goodlife Essendon gym. 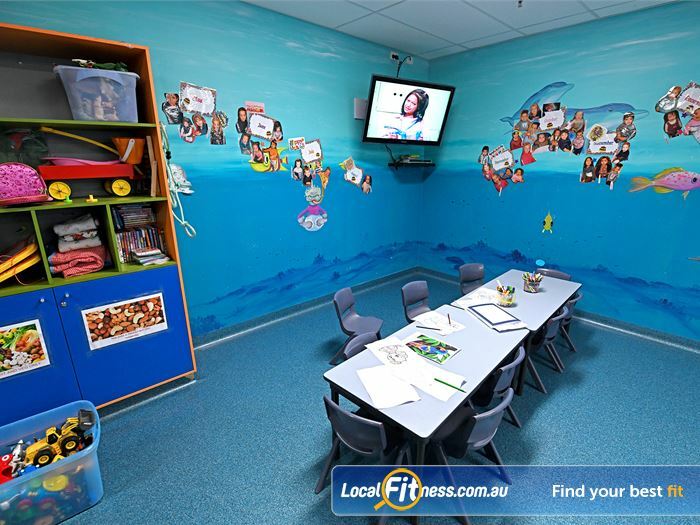 Goodlife Health Clubs Essendon is a way of life! 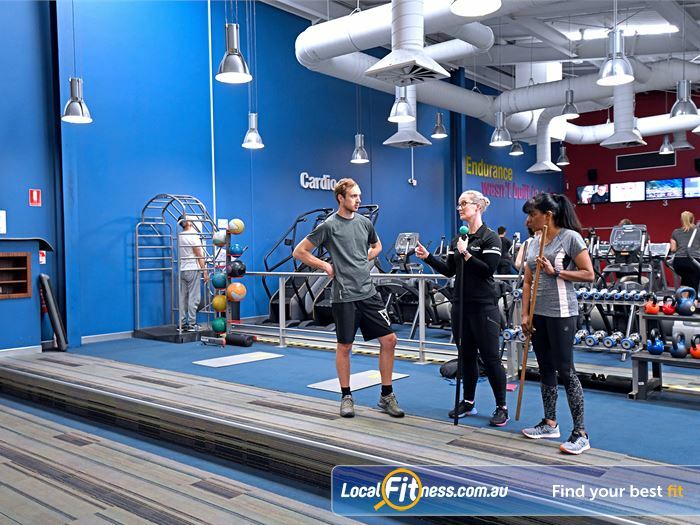 When you join our Goodlife Essendon 24 hour gym you become a member of the Goodlife tribe and part of the extended Goodlife family. 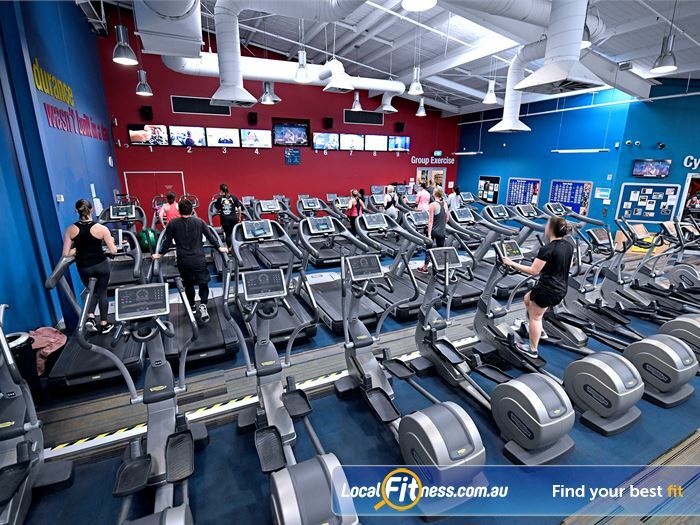 Our Goodlife Essendon gym makes it easy to reach your health and fitness goals. 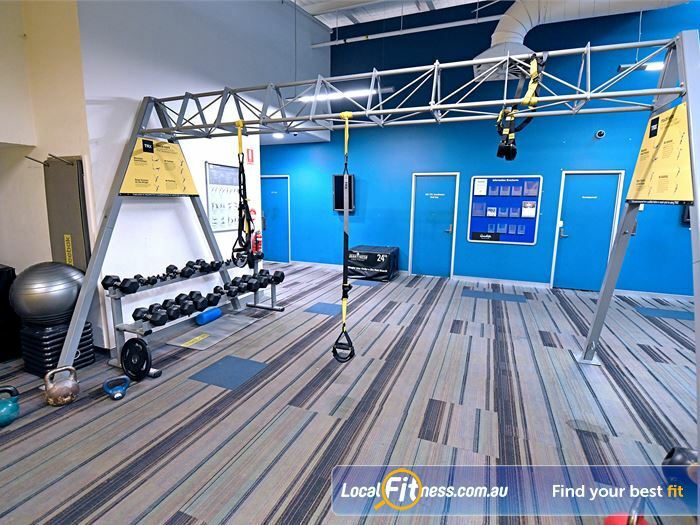 Our complete range of services includes our state of the art gym and cardio equipment, our popular range of classes inc. Essendon Yoga, Pilates, Barre, Boxing, HIIT and more, our knowledgeable and qualified Essendon personal training team, our national 12-week challenge, our Fitter Faster Stronger 8 week challenge, our functional training and HIIT gym area, 24 hour Essendon gym access, on-site child-minding, relaxing steam room and so much more. 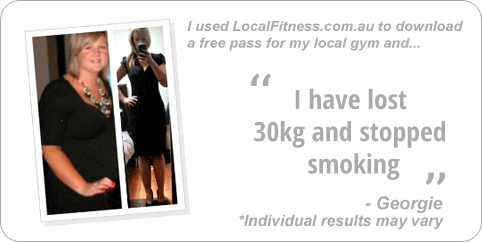 Take the first step towards better health and fitness with a trial pass at your Goodlife 24 hour Essendon gym today. 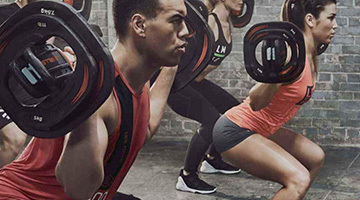 Once you get going, the only workout you'll ever regret is the one you didn't do! 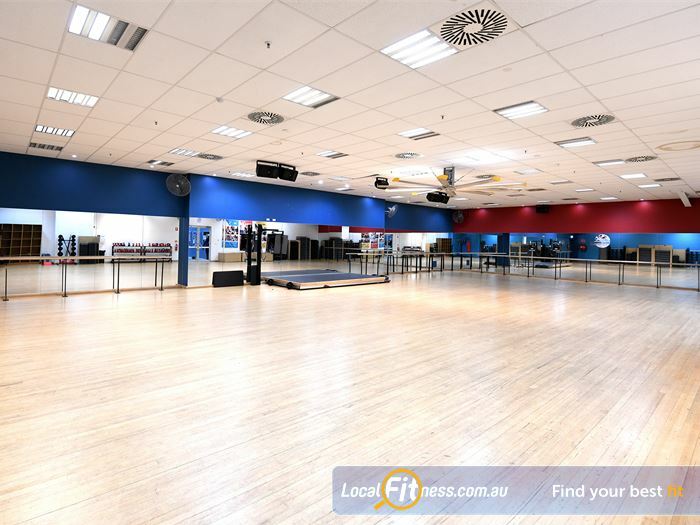 The spacious Goodlife Essendon gym floor. 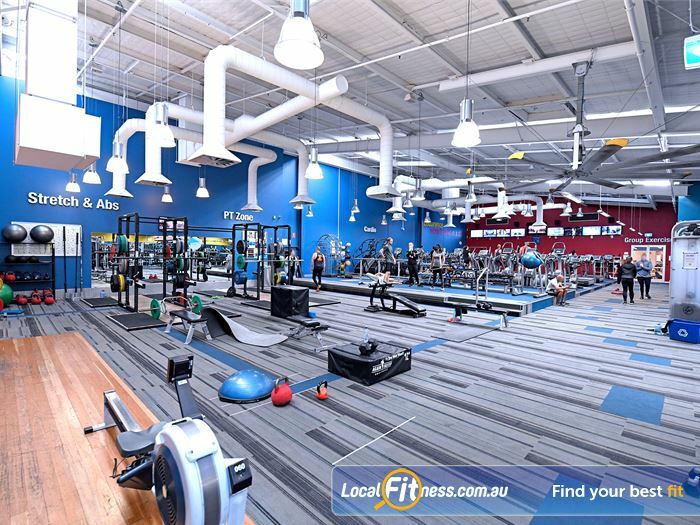 Our Essendon gym is equipped with state of the art equipment from Life Fitness and Hammer Strength. 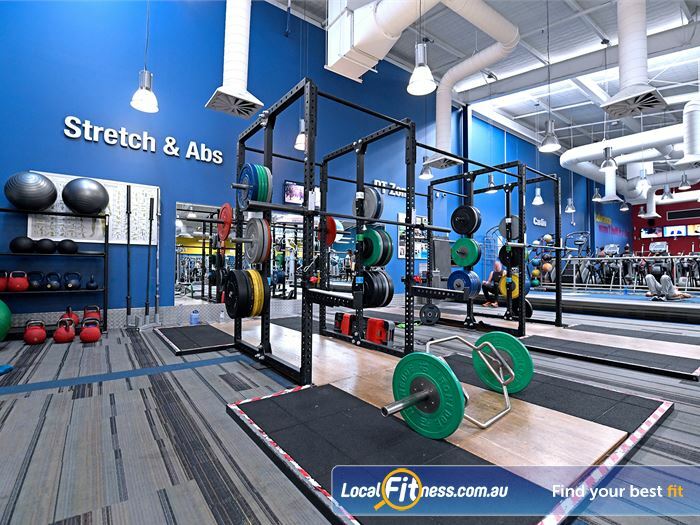 An extensive range of dumbbell and barbell equipment in our Essendon gym. 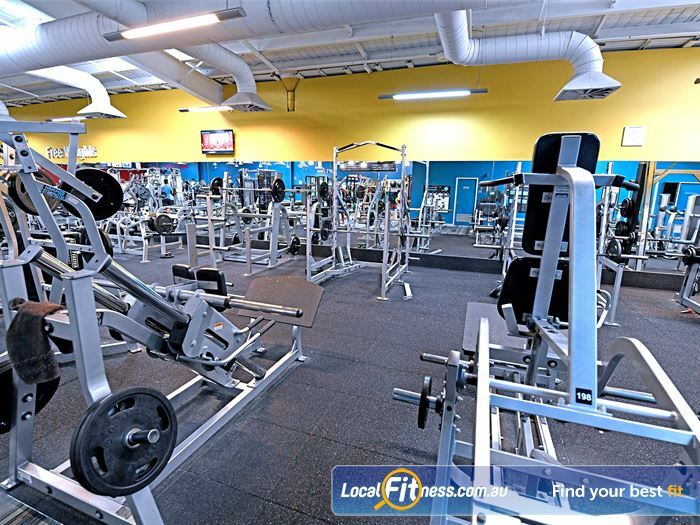 Work your flexibility and core in our abs and stretch area. The signature cardio theatre exercise entertainment setup. 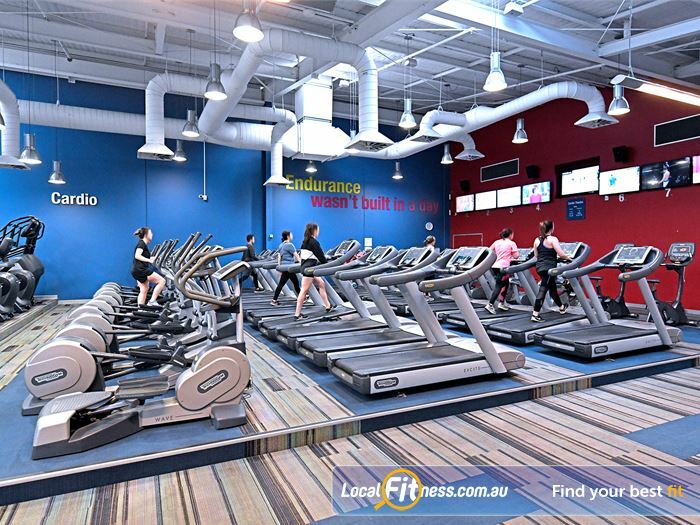 At our Essendon gym, our supportive team can guide you through your cardio workout. 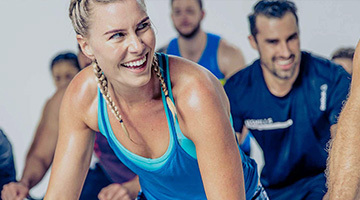 Choose your cardio weapon: treadmill, cross-trainer, cycle bike or rower. 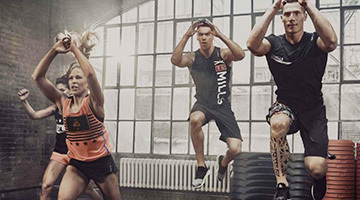 Enjoy a world of entertainment through Goodlife cardio. 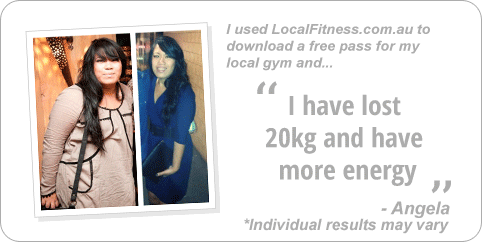 Goodlife Essendon personal training is just that...personal. 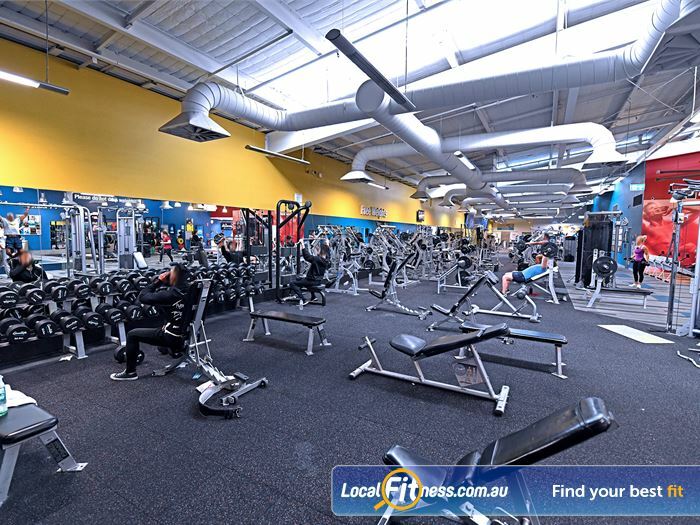 Our Essendon gym offers many gym floor programs with qualified staff. 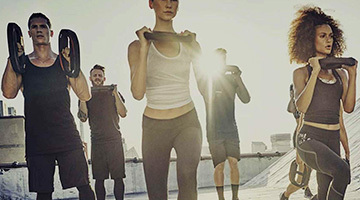 Essendon Yoga, Les Mills, Essendon Pilates and more. Convenient Essendon Child Minding with Goodlife. 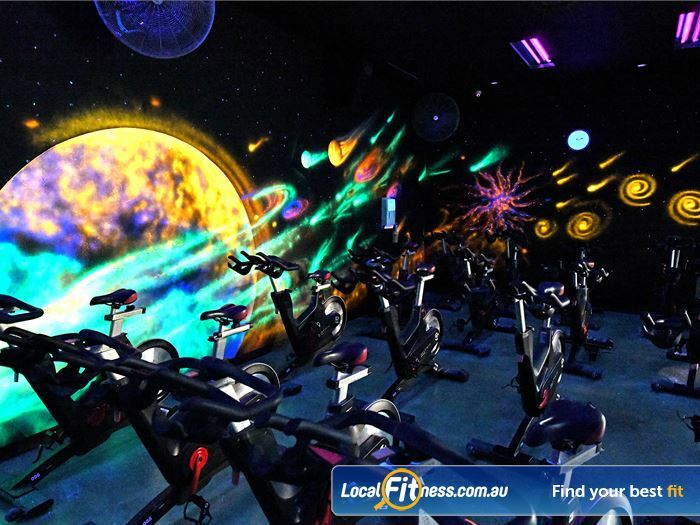 Our signiture Cosmic spin cycle at Goodlife Essendon. Our functional area incudes Hi-performance strength cages. Vary your cardio to include high-intensity rowing. 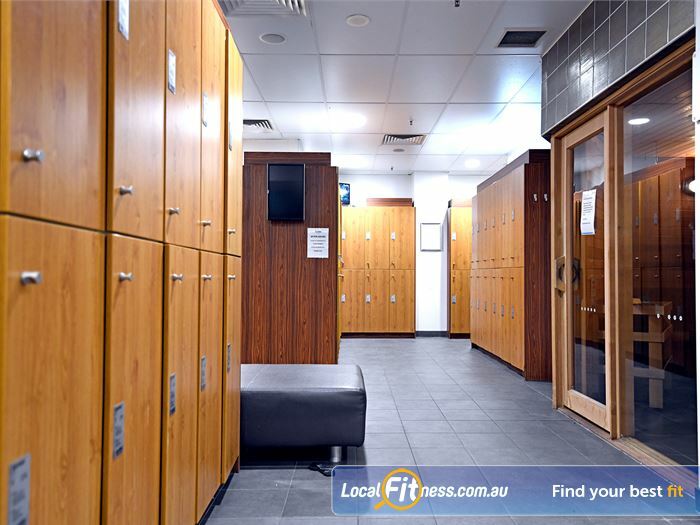 Relax and detox with our steam room and sauna facilities. 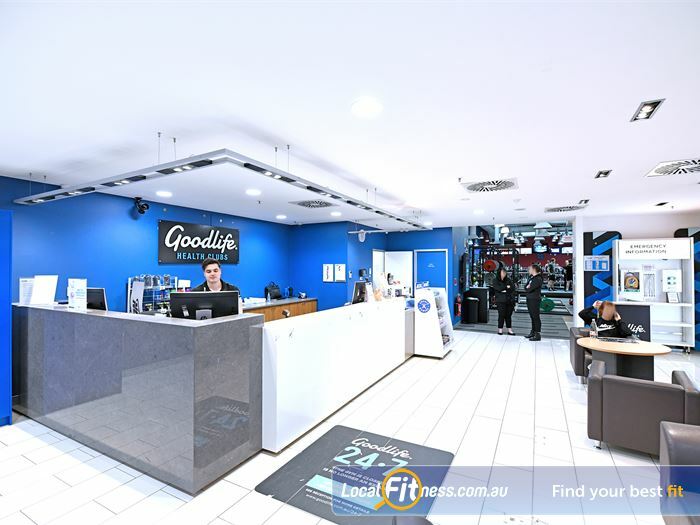 Our team is ready to welcome you to Goodlife Essendon 24 hour gym. 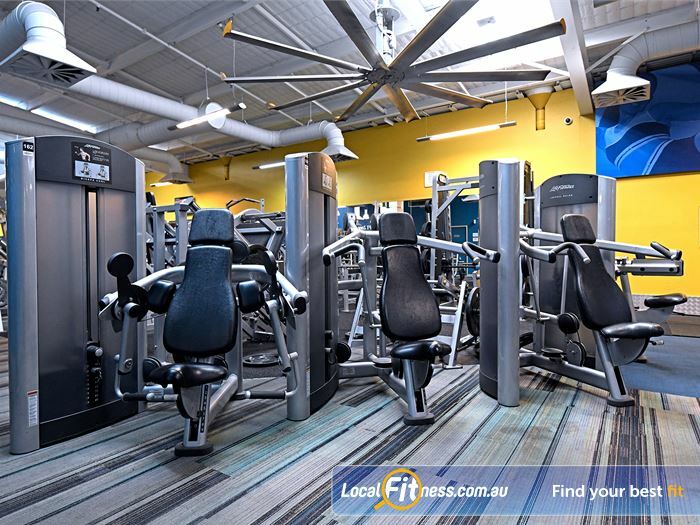 Our Essendon gym includes a full range of dumbbells for all levels. 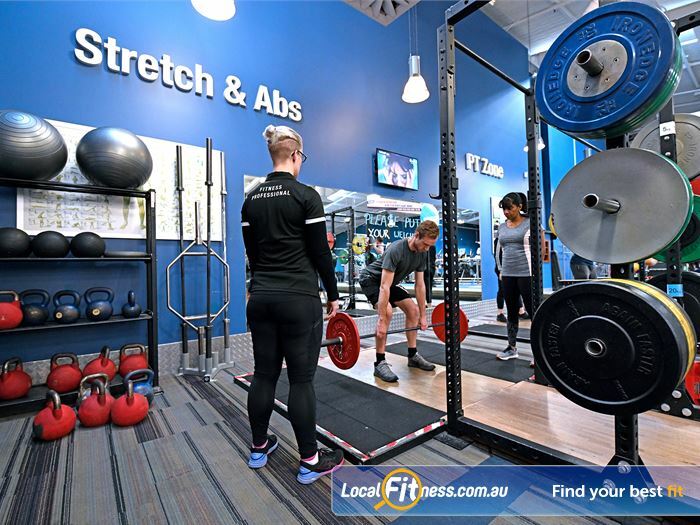 Our Essendon personal trainers will make sure you are using correct technique. 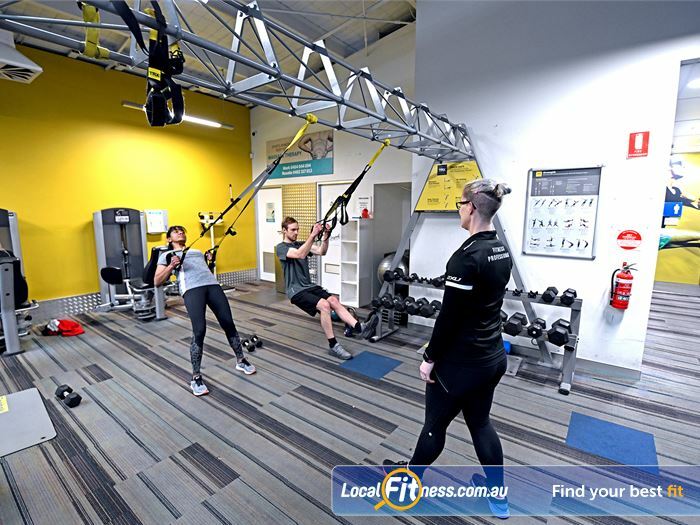 The dedicated TRX team training area at Goodlife Essendon. 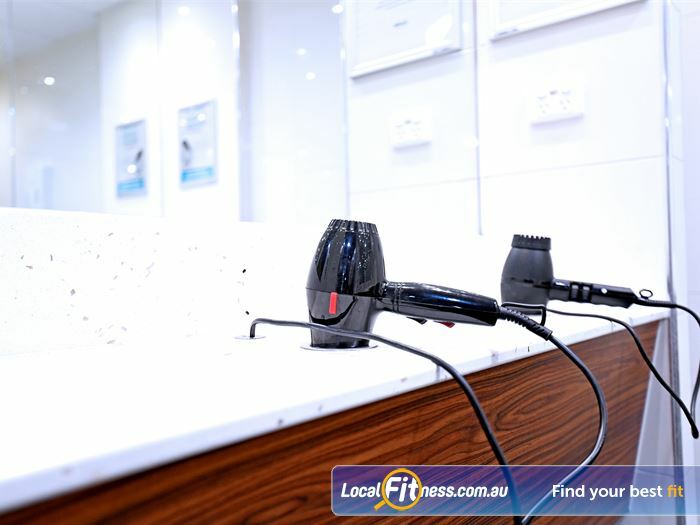 Exclusive change rooms with grooming facilities. 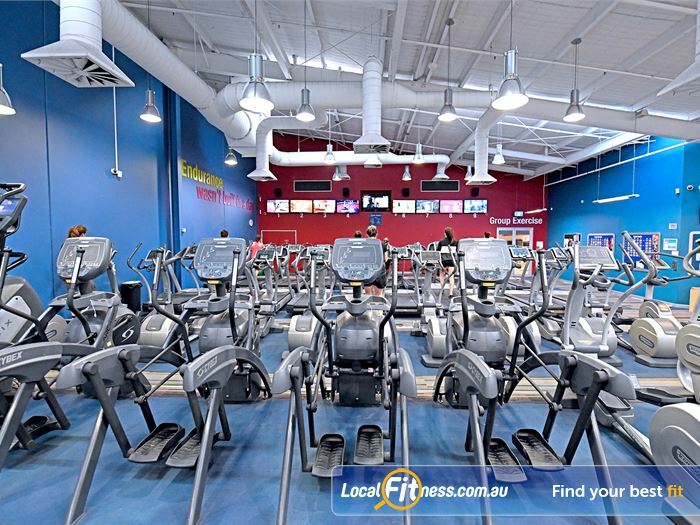 Our 24 hour Essendon gym uses state of the art equipment from Life Fitness, Hammer Strength, Cybex and more. 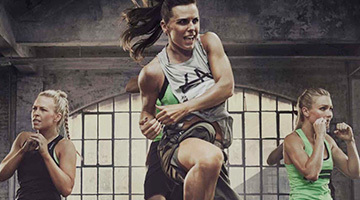 A wide range of classes inc. Les Mills, Yoga, Pilates, Barre, Boxing and more. 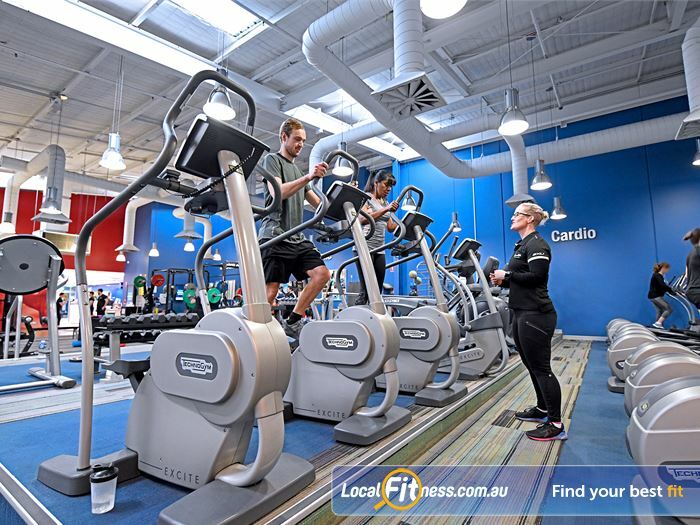 Essendon Personal training can help you with your cardio fitness goals. 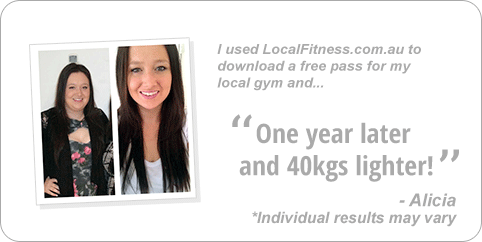 A Goodlife Essendon gym membership is all about you and your goals, so we will give you exactly that.